Part of the Physiopedia objective is to produce at least one free course each year. We have produced an eclectic catalogue so far and the latest to join the growing list was our Wheelchair Service Provision Course. The course ran from 1st Sept-31st Oct 2018 and participants were required to commit to 17 hours of work throughout the 4 weeks. This course was run in collaboration with the ICRC, Humanic & Inclusion and the WHO with the aim to provide physiotherapists (and other MDT members) with a basic theoretical understanding of wheelchair service provision. First of all we need to say a huge thanks to the course co-ordinators; Rachael Lowe, Barbara Rau and Martin Jacobs as a huge amount of work went into creating this awesome course. It wouldn’t have been possible without the content contributors either, this list is long and is available within the report. A final thanks goes to Naomi O’Reily for managing the content and course development. Now let’s move onto the details of the report. This was one of the most popular MOOCs Physiopedia has created with a total of 5,559 people from 148 countries took part in the course. Furthermore physio’s made up 80% of participants with the remainder being from wider MDT including Doctors, OTs, Nurses and Orthotists. The participants had a breadth of experience with an equal number of participants having less than a years experience as 1-5 years. This reinforces the quality and widespread appeal of Physiopedia courses as not only a huge participant list but experience clinicians seeking to take part. This meant that the peer-peer learning experience was enhanced. At the end of the programme participants were about to demonstrate how they were able to meet a comprehensive list of 17 learning objectives which were all directly relatable to enhancing the patient experience and service provision. To prove this participants had to complete a final assignment which is assessed by the Physiopedia team and is designed to be a lasting resource for the wider physiotherapy community. In terms of feedback about the course overall there was agreement that the courses were enjoyable to work through, an appropriate length with the right amount of work required each week, was pitched at the right level and would be recommended to colleagues. The participants stated that they found the Physiopedia pages, videos and quizzes most useful for learning. Broadly all the activity types were found useful with no activity type reported as not useful for learning. In conclusion the evaluation of the course provides strong evidence that improvements in clinical practice will result from participation in the courses. This will include more appropriate wheelchairs being prescribed, improved biomechanics in the fitting of the wheelchair, and increased focus on providing the user with training in the long term use and maintenance of their device. In 2019 we have another MOOC which is currently in the development stages and will be ready for Novemebr 2019. The topic this time around will be “Early Trauma Rehabilitation in Disaster and Conflict Settings” so make sure you stick the date in your diary! Physiopedia provides all the administration for the course including e-learning development, hosting, promotion, registrations, accreditation, certification etc. The partner (organisation, university, professional association, clinical network) provides the content and the instructors. 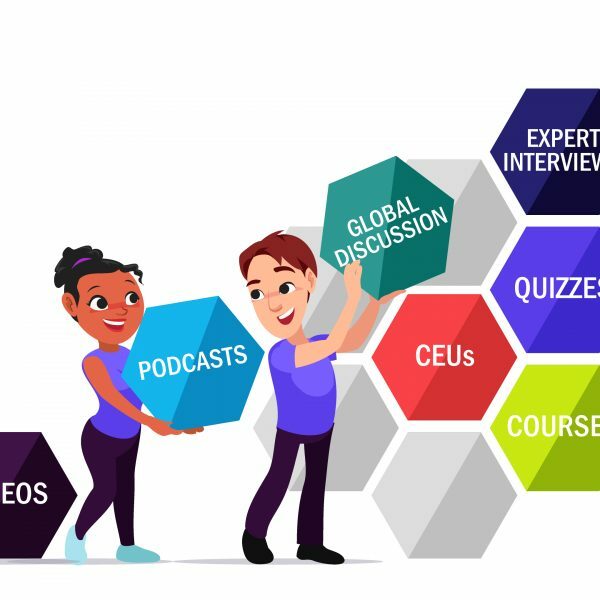 If you would like to run a MOOC please contact us by email: [email protected] We will discuss your ideas with you and collaborate with you to present one of the worlds very first physiotherapy or physical therapy MOOCs.